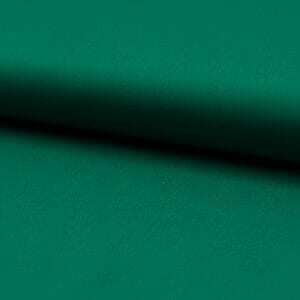 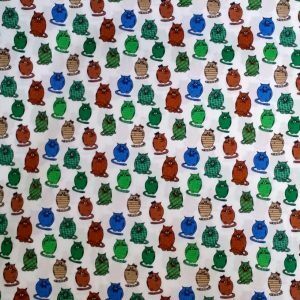 A medium weight Cotton Twill Fabric with enough Lycra to allow comfortable fitting and wearing garments, Suitable for trousers, jeans and jackets as well as home furnishing sewing. 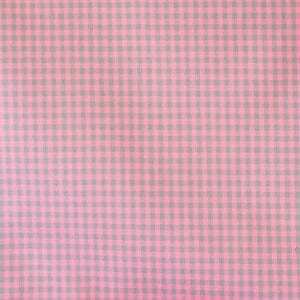 This fabric is slightly heavier weight than the Cotton Sateen. 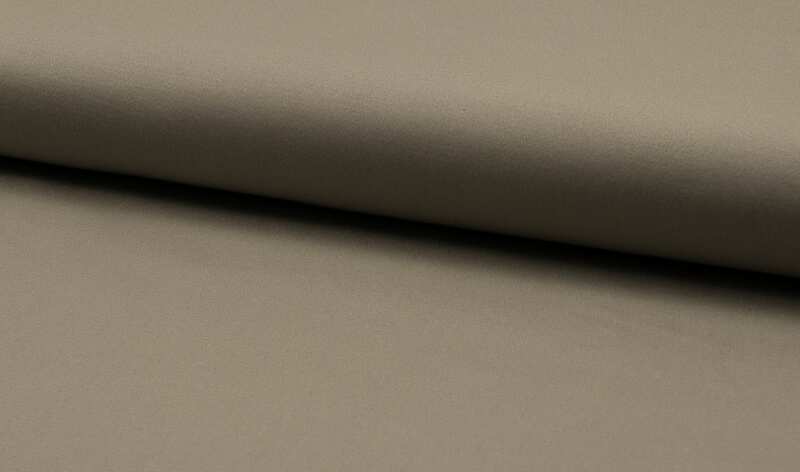 A medium weight Cotton Twill Fabric with enough Lycra to allow comfortable fitting and wearing garments, Suitable for trousers, jeans and jackets as well as home furnishing sewing.